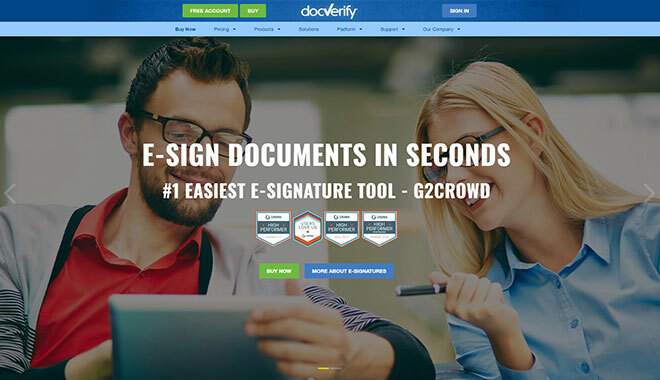 If you are looking for a convenient and user-friendly eSignature software, then look no further! 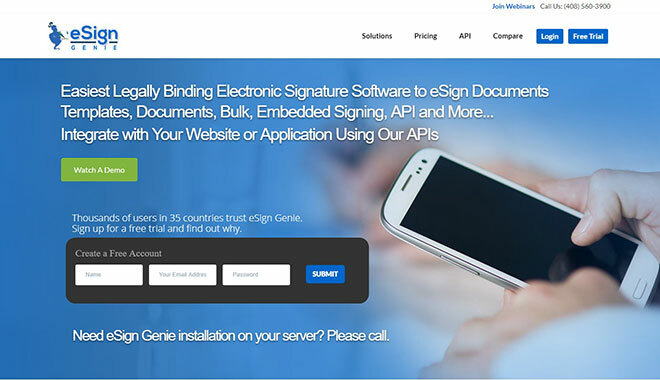 eSign Genie is a leading electronic signature solution that was developed to meet the needs of both companies and independent contractors globally. It is a cloud based, online software that makes it possible to sign documents electronically, easily and securely. Sign yourself or get documents signed easy, secure, legally binding and free. Professional and tailor made solution that ensure the highest standard in user friendliness in digital signing for you and your customers. 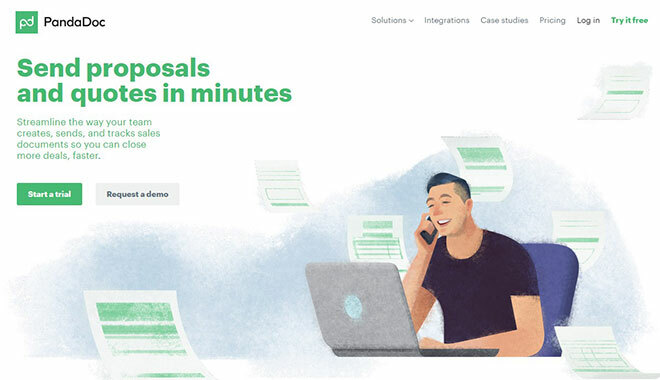 Automatically manage and store all electronically signed documents in one place. Integrate our API for electronic signatures with your website or CRM system. 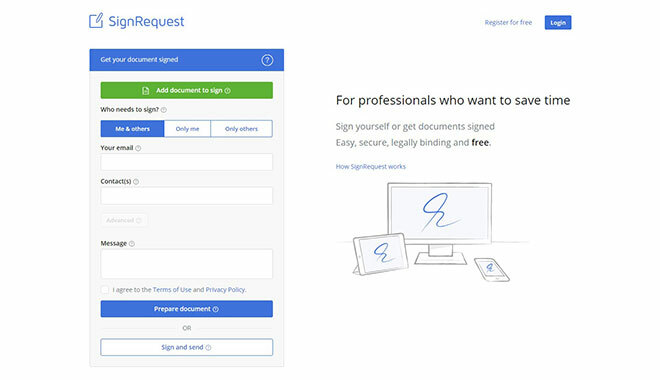 With digital signing you, and your clients, save resources by signing contracts or quotes (e.g. PDF or WORD) faster, more secure and legally binding. Add name, company logo and colour, and share contracts and templates with team members. Environmentally friendly, print less and work remotely.